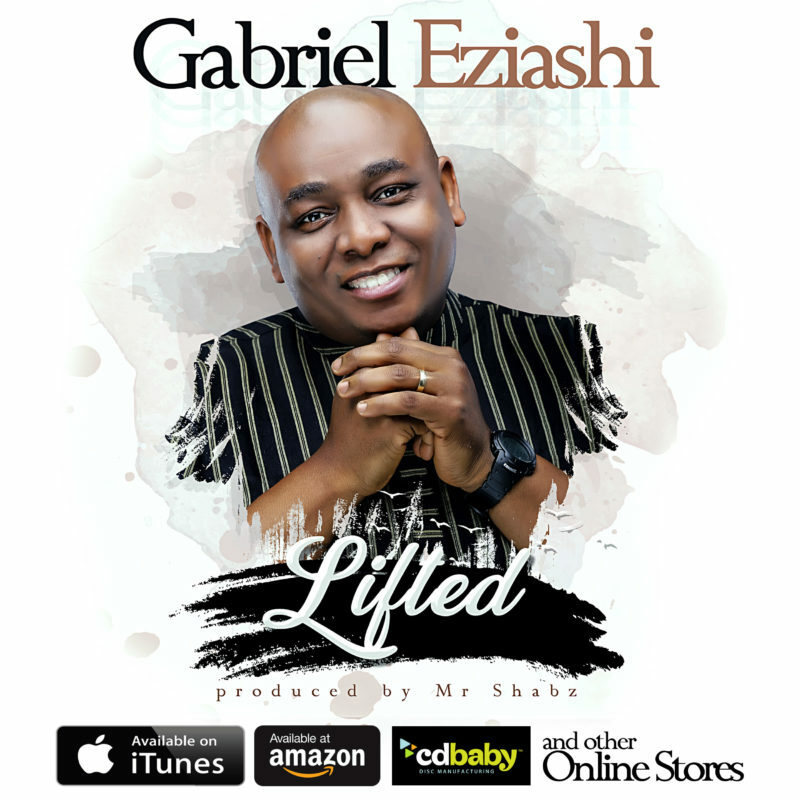 Prolific and revered Gospel singer, songwriter and musician Gabriel Eziashi returns in 2018 with two excellent new music videos, for his latest singles ‘Lifted’ and ‘Yahweh’, produced by Mr Shabz (Sammi Okposo, Nikki Laoye, Sonnie Badu), and taken from his forthcoming fifth studio album titled Lifted, which is set to be released later this year, on September 23. Directed by Joel ‘Kachi Benson, who has previously worked with the likes of Cobhams Asuquo, as well as some of the biggest brands across Africa, among others, the videos for ‘Lifted’ and ‘Yahweh’ were shot on location in Dallas, Texas, and capture two polar opposite visual themes, to give audiences a varied viewing experience, while listening to both singles. The video for ‘Lifted’ is a gloriously scenic affair, which sees Gabriel Eziashi tapping into the natural outdoors of Prayer Mountain in Texas, to give praise to God for lifting us up above our circumstances, while the ‘Yahweh’ video is a more stripped back studio visual cut, which relies on Gabriel’s performance prowess, and charming personality, to bring the God-revering record further to life. A veteran of over two decades, Gabriel Eziashihas worked with the likes of Helen Baylor, Donnie McClurkin, Chevelle Franklin, Muyiwa (Riversongz), MOBO Award winner Yolanda Brown, Tye Tribet, Tasha Cobbs, Nathaniel Bassey, and Mike Aremu, among others. Eziashi also serves as worship leader at the Festival Of Life, where he ministers to over 60,000 Christian revellers every year. Speaking about the inspiration for ‘Lifted’ and ‘Yahweh’, Gabriel Eziashi says, “These songs come from a personal walk with God. During trials, what we see most as human are the issues at hand, but God on the other hand, sees opportunities and breakthrough. No matter what is happens in life, please understand that there is God, who understands everything – so rest on HIM at all times”.